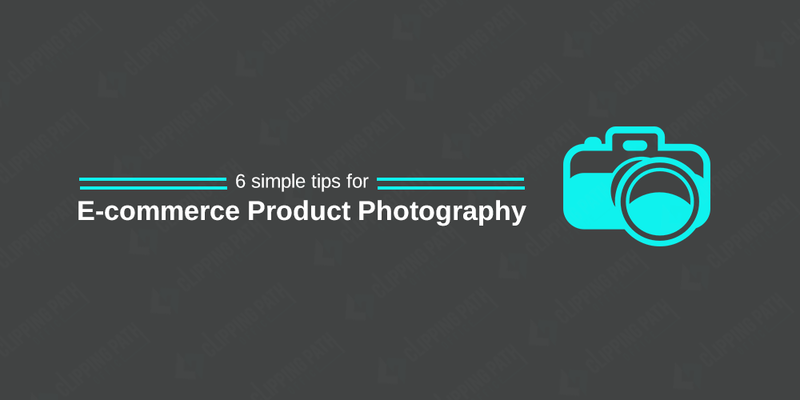 Posts tagged "Ecommerce Product Photography Guide"
The quality of e-commerce photography is often detrimental to the sale of the product. So what aspect of our senses does product photography affect? The sense of vision. 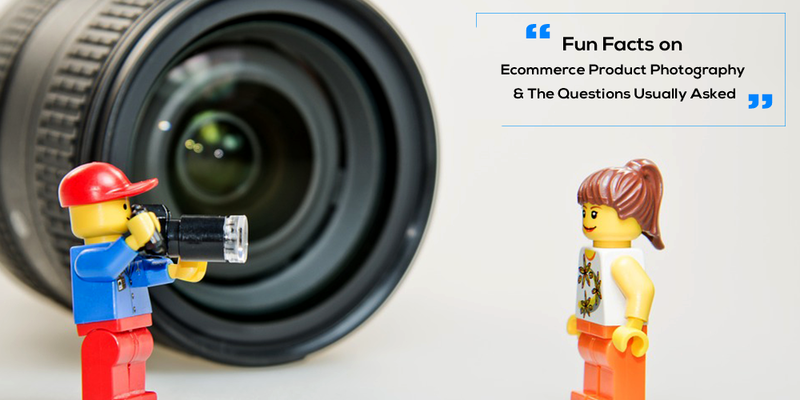 A consumer can just see the product on the e-commerce portal. He cannot touch it, feel it, nor taste the food items, or smell the aromatic spices.